Despite popular belief, franchising is not exclusive to large-scale businesses. Many studies show it can be the perfect vehicle for small businesses to expand – gaining market share through increased distribution of products or services with minimal capital outlay. You’ve probably heard of franchising before, but are wondering what the real benefits are. Well, here are seven compelling reasons showing that franchising your business could be your ideal growth strategy. Easier access to capital – Lack of capital is the most common barrier for small business expansion today. Often, entrepreneurs don’t meet their expansion goals due to their inability to fund their targets. Since the franchisee pays to open and operate a unit of your business, franchising allows the use of other people’s resources to grow your business. It frees you from using your own money or financing growth through banks and investors. So, your financial risk can be limited to the capital you invest in developing your business into a franchise. Quicker expansion – Opening a single business unit takes time and you can lose your market leadership position or concept originality to competitors if you’re not fast enough. 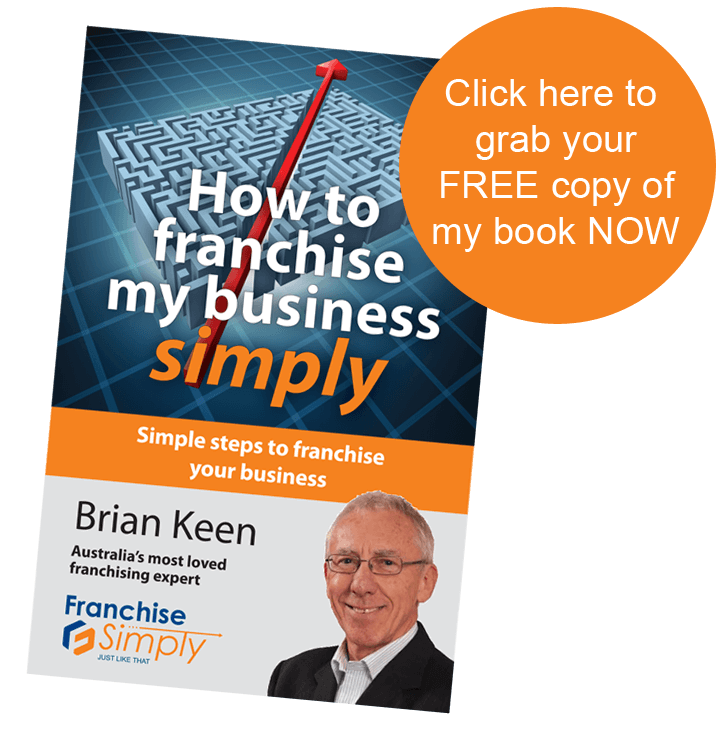 Franchising is all about getting others to replicate your clear and successful business formula so you’re seen as the first ‘on top of the hill’. With the right marketing efforts, franchising can bring both financial and human resources leverage to your business allowing you to capture your market nationwide before your competitors do. Increased Profitability – Franchising incorporates systems and processes so everything works more efficiently, equaling more profit. As you grow your franchise model, economies of scale allow you to bargain, purchase, and hire at higher volume and better rates – creating a bigger margin for profit. Access to A-players – People who invest in their own business work harder and have deeper commitment to meeting the expectations of customers and achieving success. Because they are business partners rather than employees, this is the kind of commitment you will get from your franchisees – who will have a positive impact on how potential customers, other franchisees and new investors see your growing business. Less recruitment and ease of supervision – With franchising, you are not tasked to recruit every single employee yourself – that’s the job of your franchisees. You may have certain training modules and your own upper management in place to ensure the business model is followed, but you don’t have to worry about the daily supervision of staff with each new franchise unit or location that’s opened. Increased value – As a franchisor, your business will probably be valued higher compared to similar business because of your proven models, processes, systems, expansion, and profitability. This will work to your advantage when the time comes for you to appraise or sell your business, or to attract an investor. Possible international growth – Do you have long-term goals for your business such as expanding it overseas? With your franchise model already working locally, you can simply replicate then tweak your business’ standard operating procedures to suit the language, business customs and legal requirements in another country. This allows you to open branches of your business abroad without the massive outlay it would normally take. Once everything’s in place, expanding your small business through franchising can involve far less risk and work than usually required when in starting a new traditional business unit. 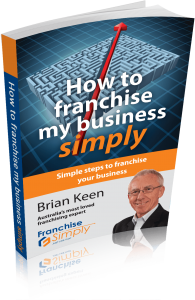 But, it’s important to understand how franchising works so you can identify potential growth and what’s required to get it right and avoid the many pitfalls which can occur. And remember – even McDonald’s started out with just one location. Get the right professional opinion of a franchising expert to ensure you don’t waste time and money making the errors that can stop your success.